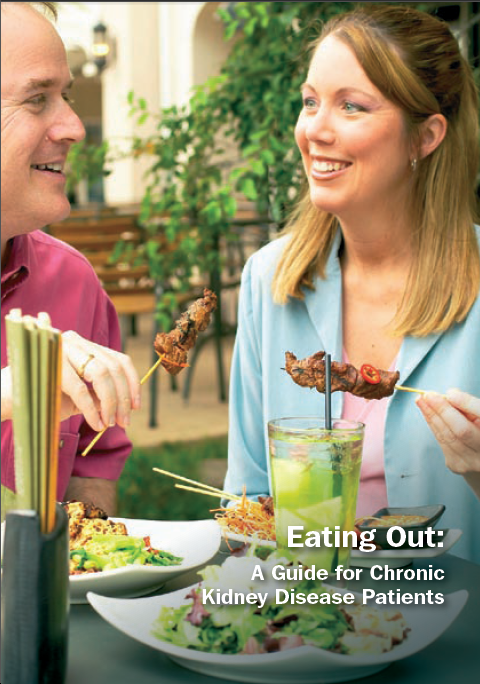 Eating out is an important part of maintaining a good quality of life. However, just as eating at home there are a number of considerations. Here are a number of guides to help.